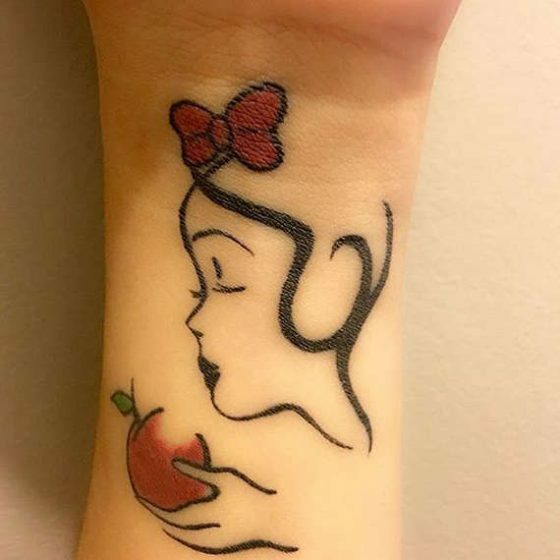 The craze of wrist tattoos are not new it has started many years ago. Initially, these tattoos were used by the coastal people with the sign of nautical star as the wearer believed that this tattoo sign will guide him in the sea & will protect him on his journey. 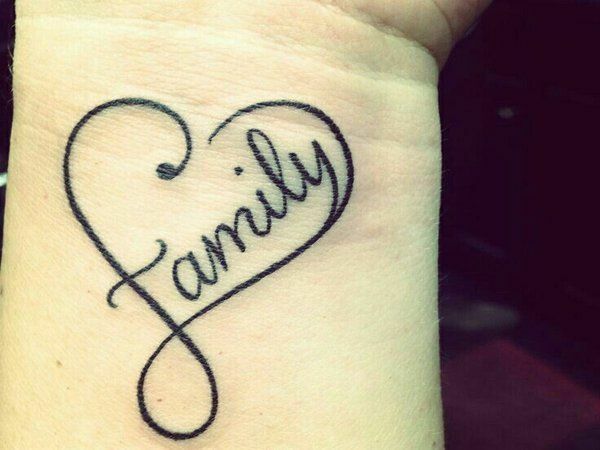 However, during the 50s to 60s, these tattoos were linked with gay & lesbian communities. 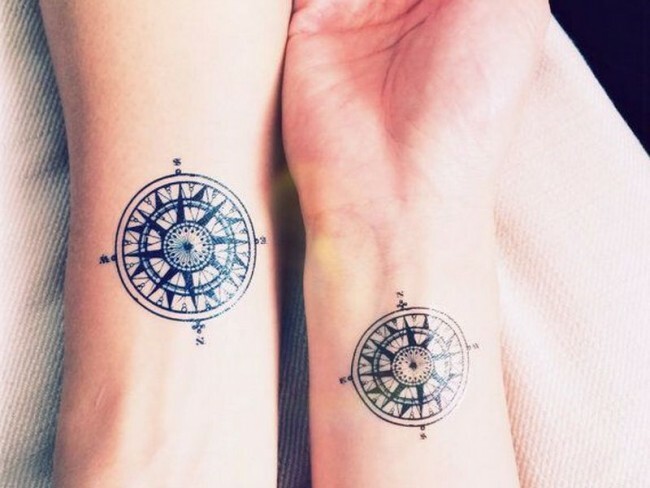 In the primitive time, these tattoos were also worn by the people to protect them from dangerous disease. 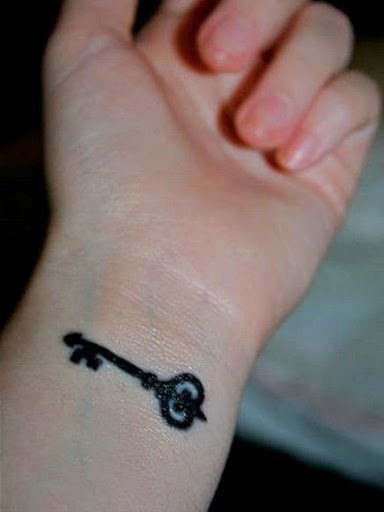 In the current scenario, people apply wrist tattoos with or without any reason. 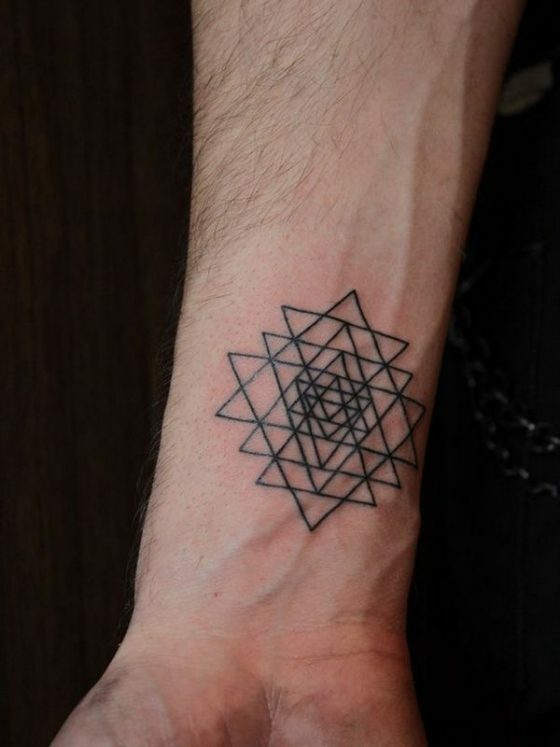 Nowadays it is too much in trend. 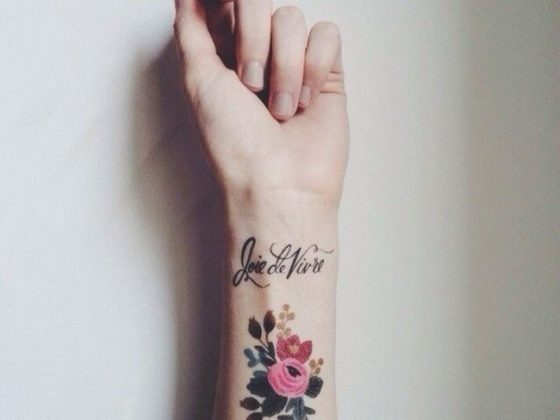 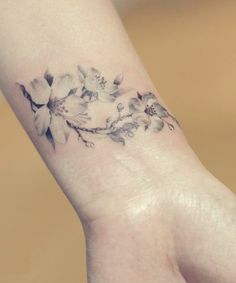 No doubt, tattoos look beautiful on any part of the body, however, the main reason behind so much popularity of wrist tattoos due to its most appealing location in our body. 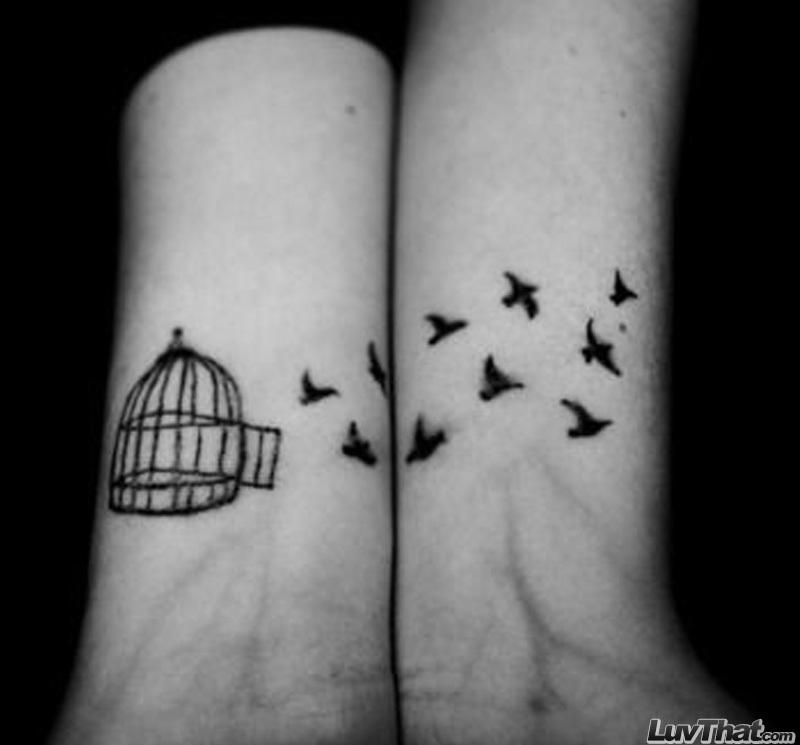 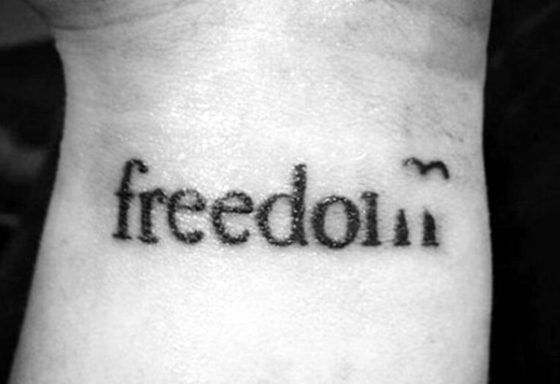 The wrist is one of the coolest parts to design a tattoo with the message a person wants to convey. 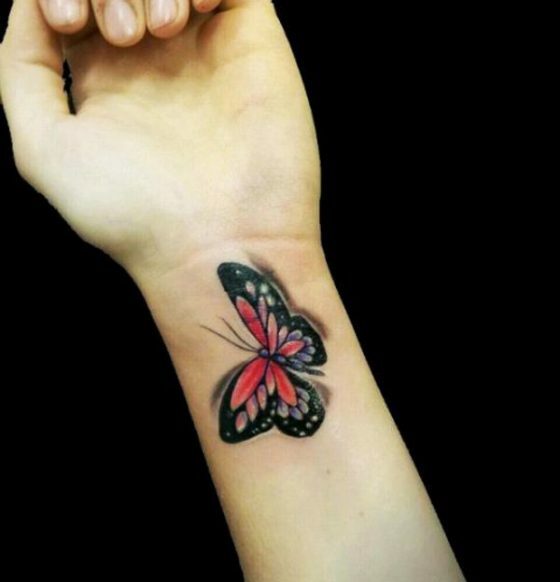 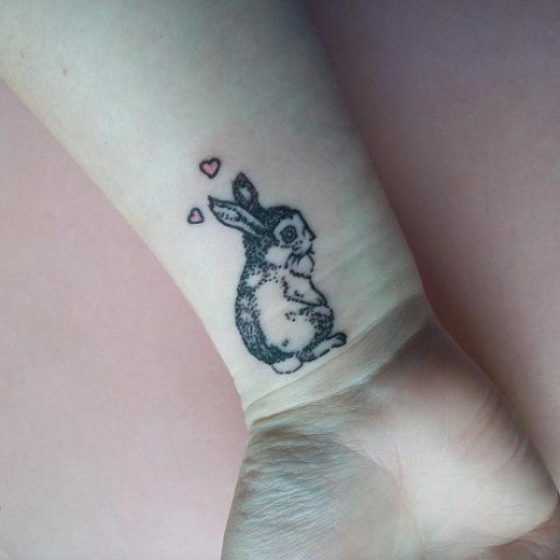 There are various kinds of wrist tattoos apply by the people, like – bracelet tattoos, bird tattoos, butterfly tattoos, inspirational message tattoos, musical tattoos, flower tattoos etc. 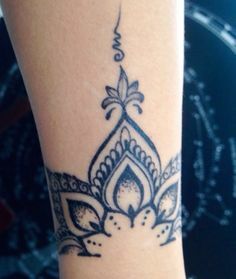 There are lots of eye-catching tattoos online available from which a person can select according to his requirement & personality. 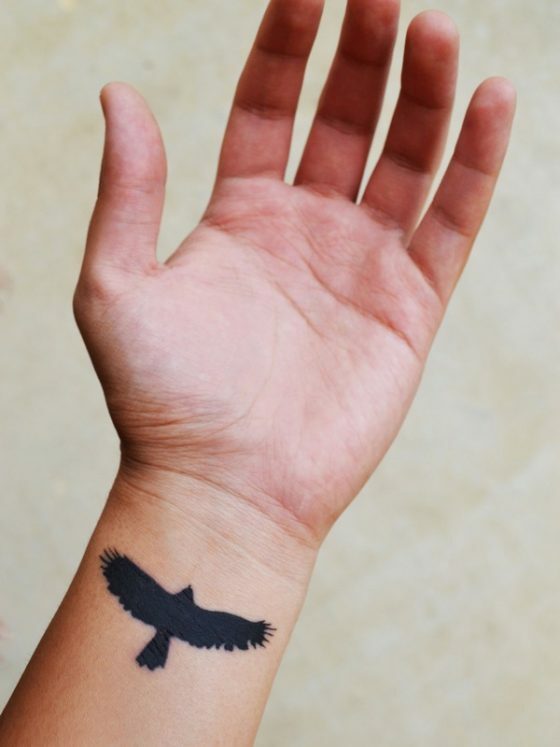 The wrist is a common body part where a tattoo can easily be seen that is why most of the male & female prefer wrist tattoos. 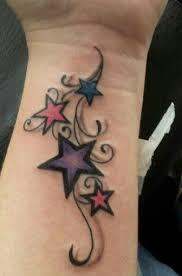 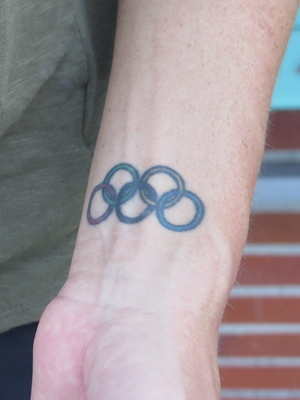 The selection & placement of tattoo is an important part to increase its effectiveness. 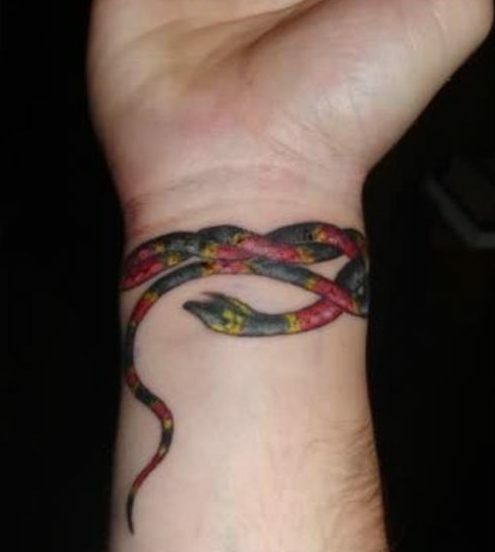 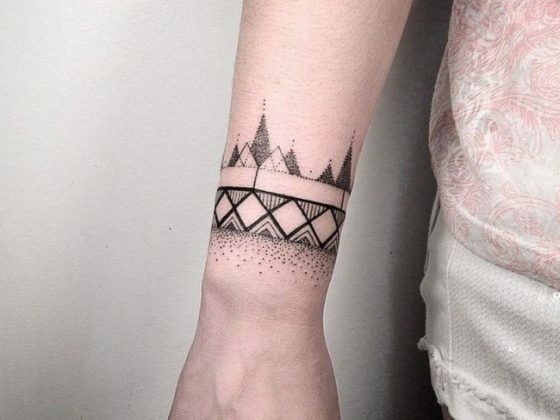 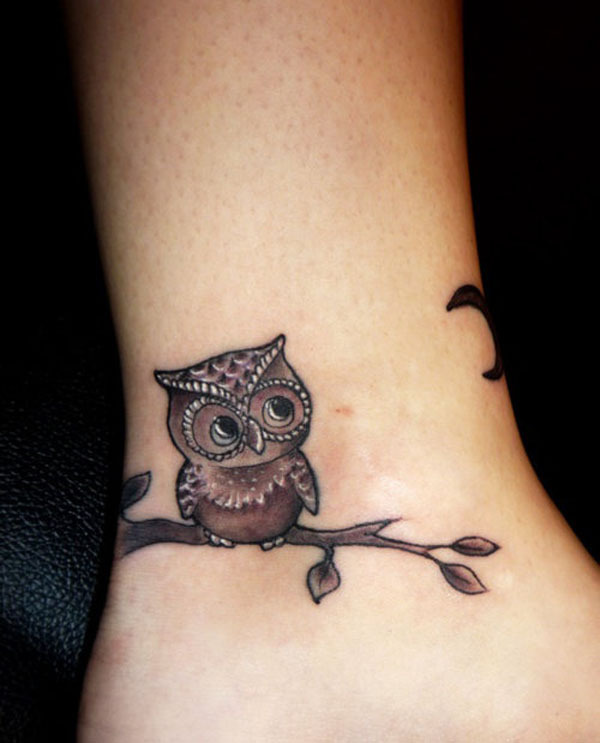 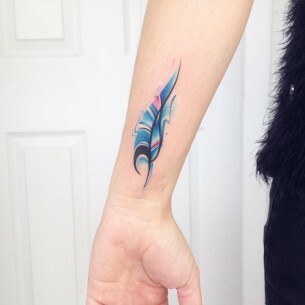 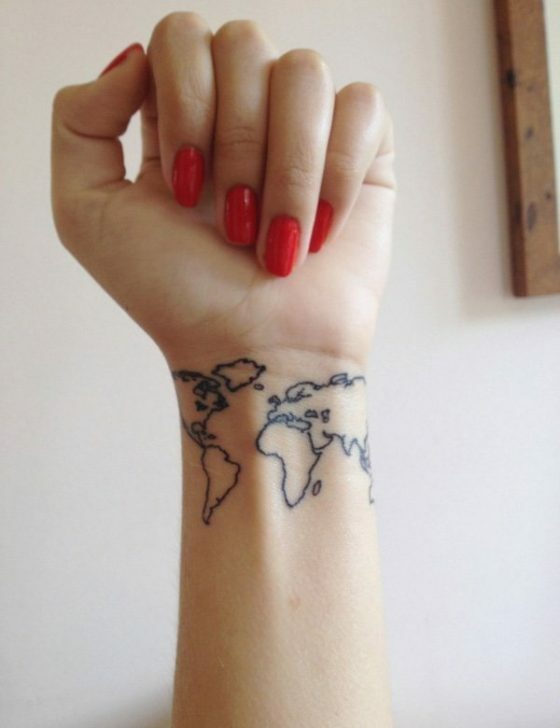 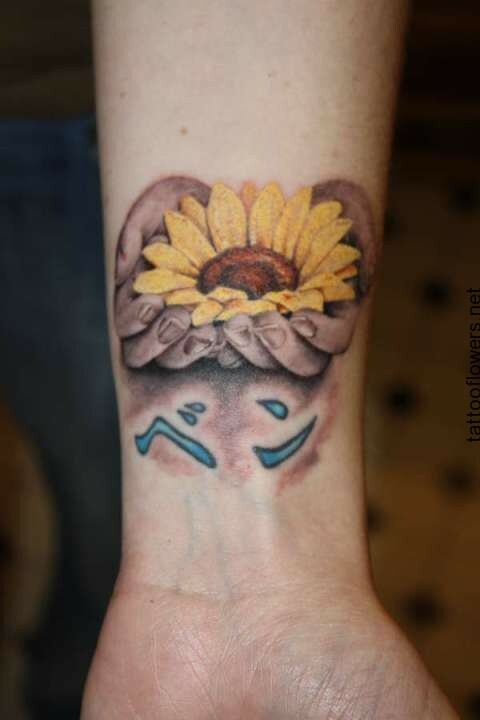 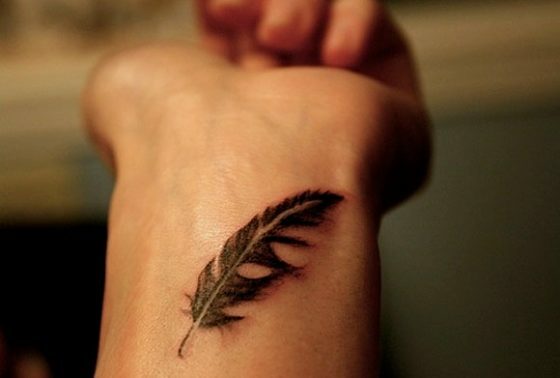 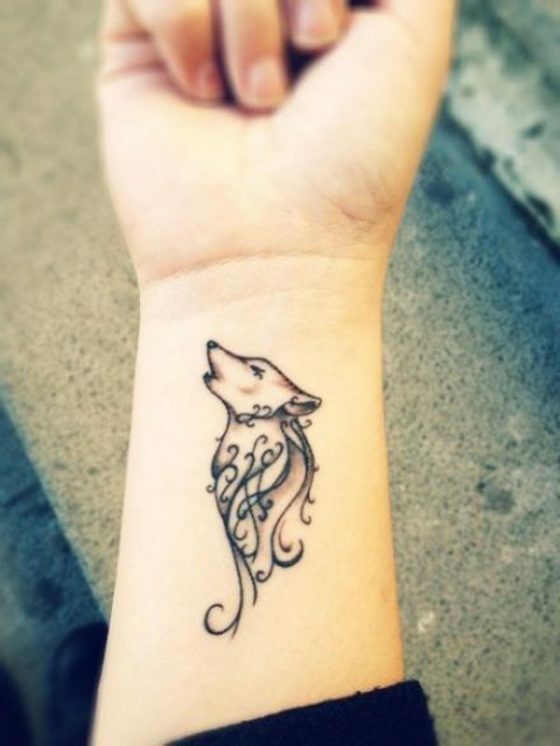 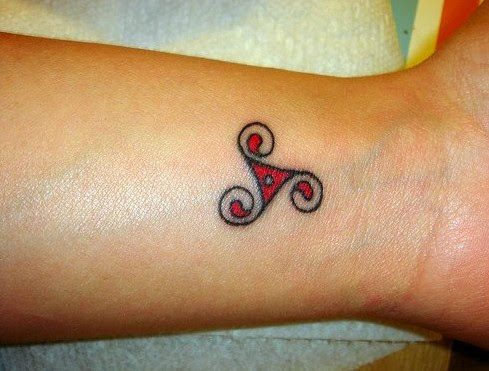 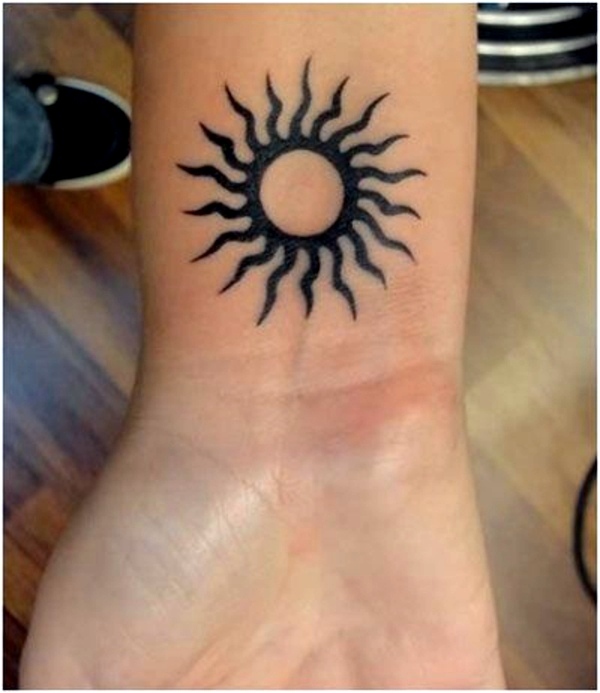 People like to design tattoos on the inner as well as the outer side of the wrist. 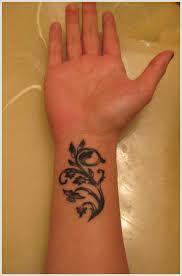 But inner tattoos are more effective due to the heart blood pulse closeness. 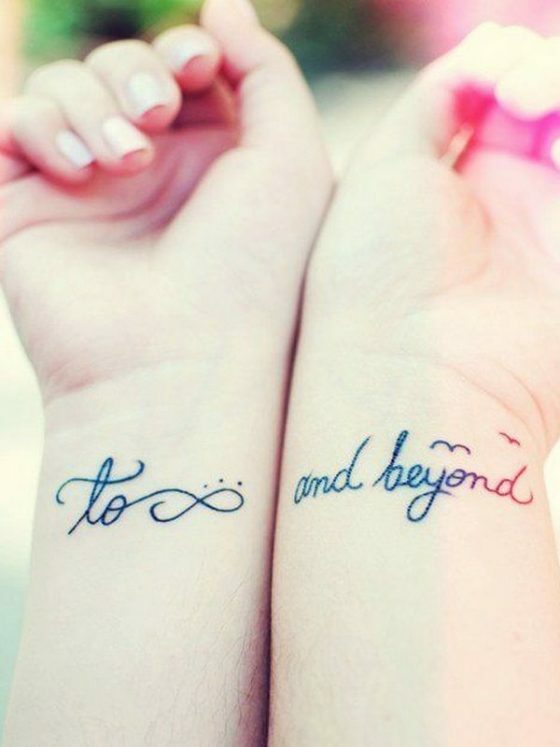 As women are choosier than men they prefer wrist tattoos with meaningful messages. 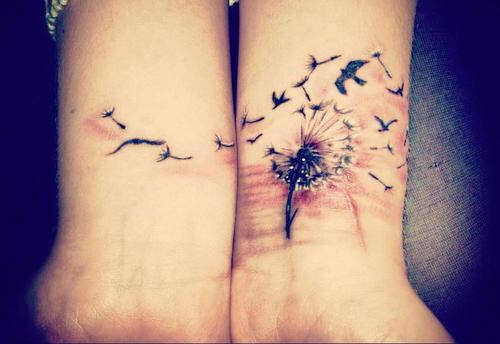 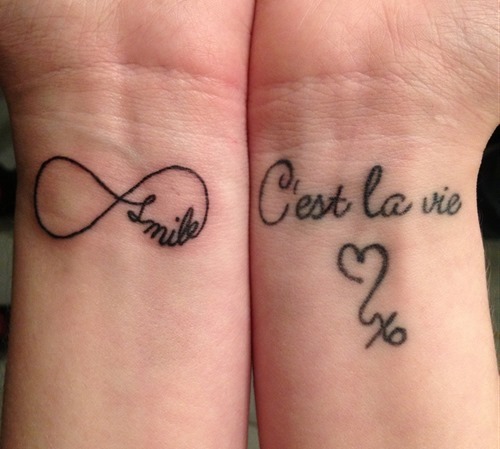 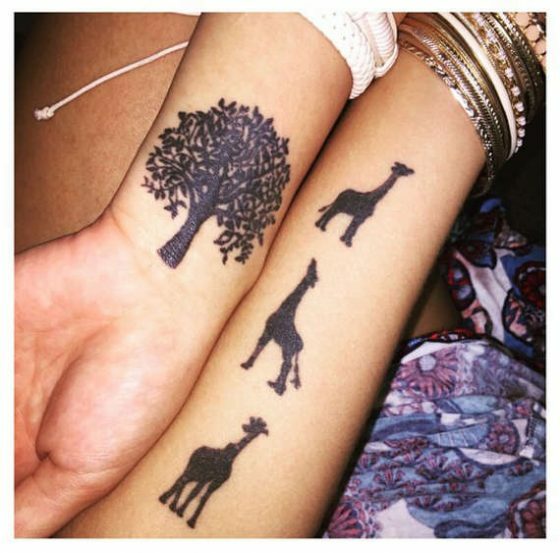 At a first glance, these wrist tattoos look simple but it means a lot to the wearer. 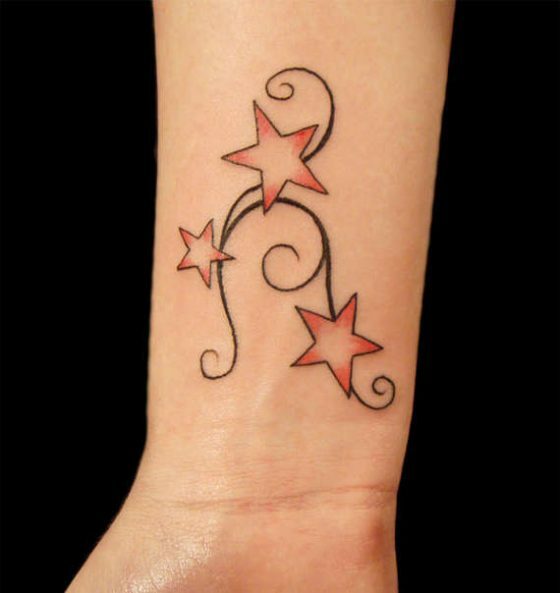 These tattoos are available in different size & color with simple designs to complex designs. 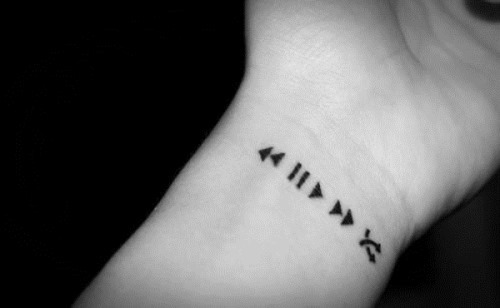 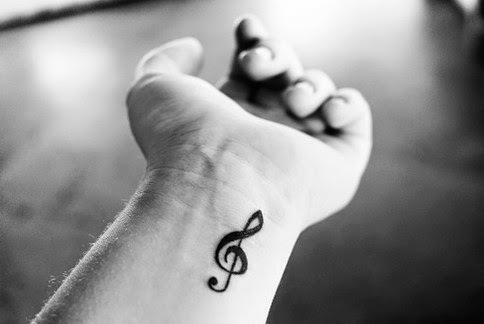 Girls like cute wrist tattoos whereas boys & men like tribal tattoo designs. 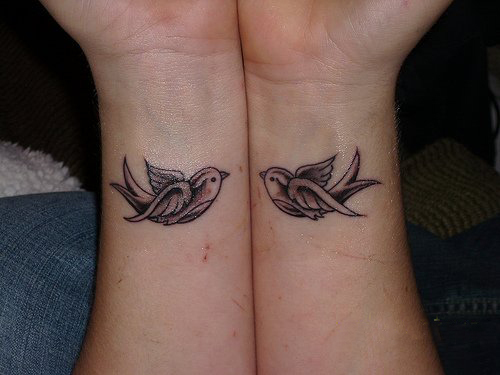 Couple tattoos are very much in a trend which reflects the love & devotion of the couple for each other. 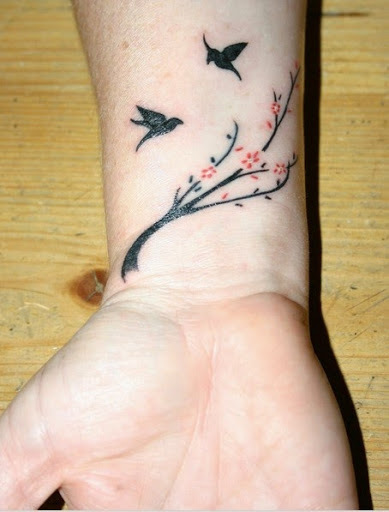 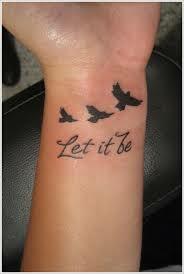 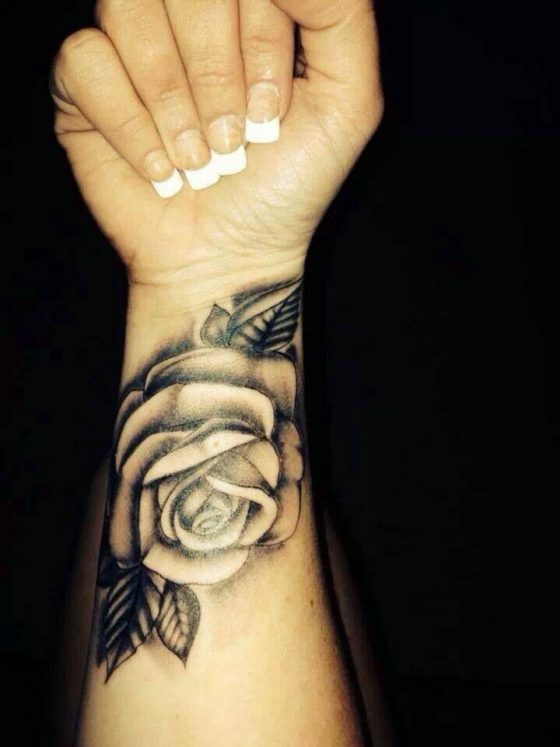 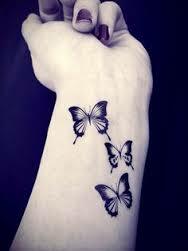 Wrist tattoo assists to beautify & increase the personality. 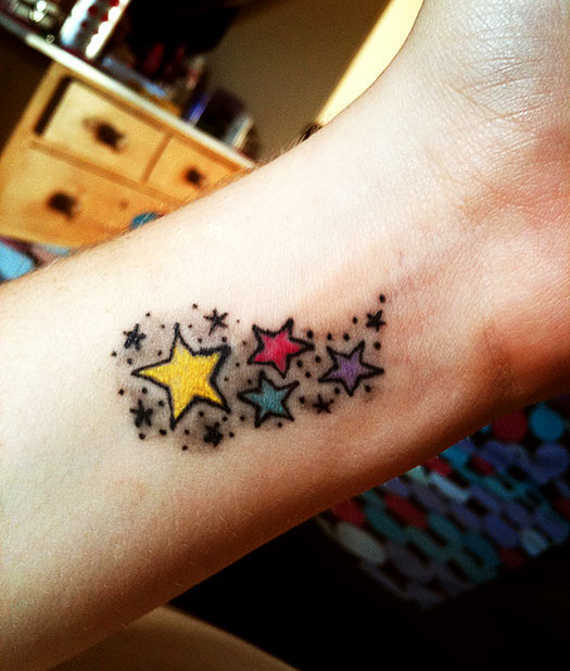 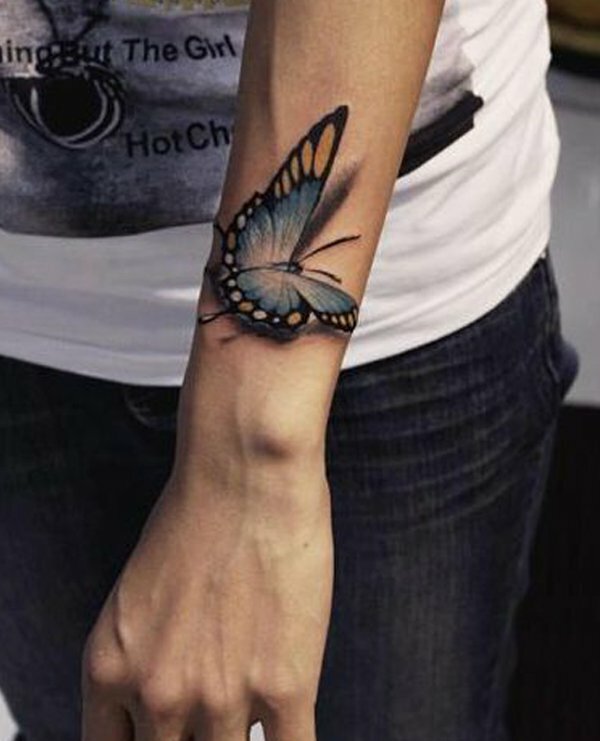 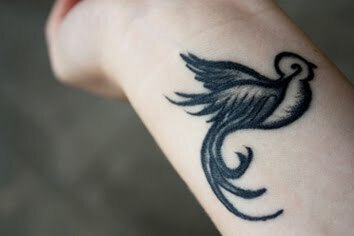 The wrist is a small area which is not feasible for big tattoos that is why mostly youngsters prefer small wrist tattoos with angel wings, butterfly, cross & nautical stars. 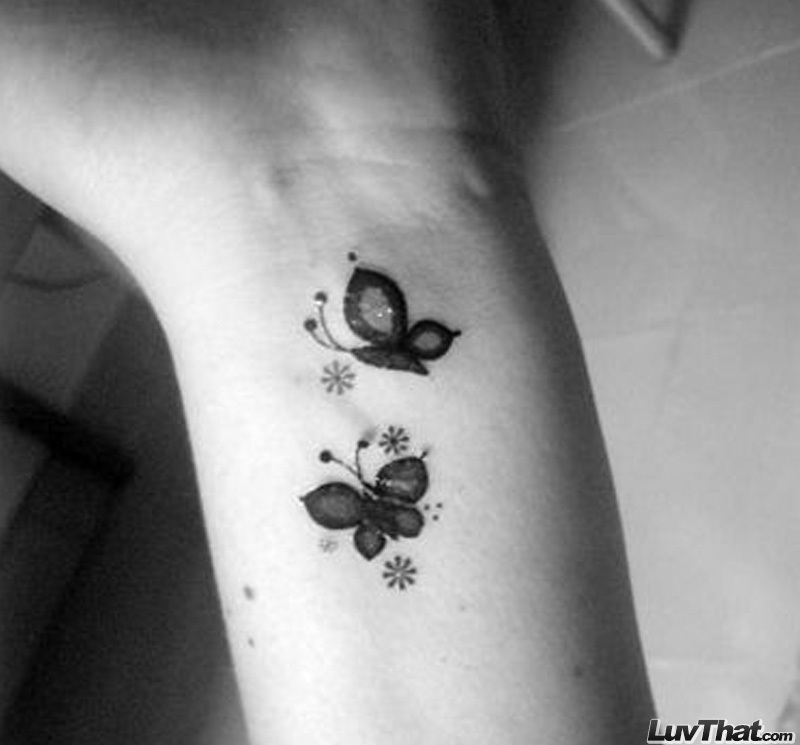 Bracelet tattoos are also used as jewelry by the girls. 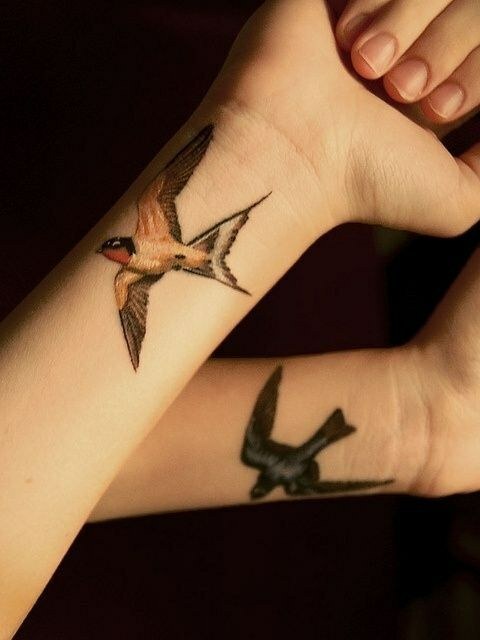 These tattoos make a person center of attraction between the surroundings. 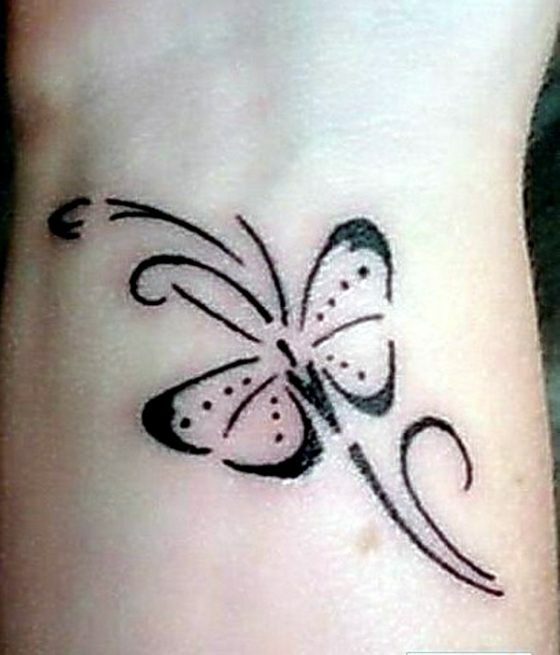 Message wrist tattoo is also one of the most popular tattoo designs which assist the wearer to express his or her feeling with the world. 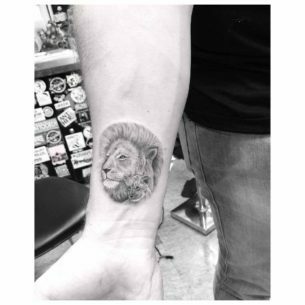 There is a huge collection of tattoos online available from which a person can select the best for him & can rock between his friends.